People have asked us questions frequently, here are some of those questions along with the answers. If your question isn't answered below, then please get in touch with the committee and let us know what you are interested in asking at composemel-admin@googlegroups.com. Should I submit a proposal for a presentation about topic-X? We've endeavoured to answer this question already for you by describing the themes and formats we're looking for in presentations on the CFP page. If you haven't already, please take a look and see if your topic sounds like it would be appropriate. I want to give a talk about something related to LANGUAGE. Can I submit a presentation about that? We are currently looking for speakers, and while we're staying in line with Compose's theme of typed functional programming, we are also aiming to incorporate a wild-card flavour by accepting presentations on novel developments and application of FP in the arts, so by all means submit a presentation proposal if you feel it may be of interest. Proposals are not solely restricted to statically-typed languages, or the languages with their logos included on the home-page or CFP page, however, please keep in mind the audience, themes, and the fact that the submission reviewers will try to select presentations in line with these. Do I need to have an academic paper accompanying my presentation? A paper is not required in order to present at Compose :: Melbourne. If you do have a paper that your presentation is based on then this is also fine, but special consideration won't be given simply because of the presence of a paper. Consideration will primarily be based on the expected fit and impact of the proposed presentation. Do speakers have to buy a ticket? If you are accepted to speak at Compose :: Melbourne then you are not required to buy a ticket. If you submit a presentation proposal that is not accepted and wish to attend, then you will still be required to purchase a ticket. Note that our capacity means that tickets should be available well after the announcement of speakers. Will speakers flights and accommodation be paid for? We will evaluate subsidising flights and accommodation on a case-by-case basis. This will be subject to need and available budget. Contact us regarding this topic if you have any questions. Will there be WiFi at the venue? We are currently assessing the WiFi situation at RMIT. We can promise that there will be WiFi available for speakers, even if this means that Compose has to bring access-points ourselves. We are very keen to ensure that there is WiFi present for workshops, and ideally for all attendees as well. Where is the information about the 2nd day? The Unconference page has recently been created to provide further information on the second day of the conference. The second day will include workshops, tutorials, and ad-hoc presentations in an unconference format. How can I register for the unconference? The venue of the unconference has now been finalised. We are now creating Eventbrite events for the second day of workshops at the unconference. While we will require (free) registration for the workshops, the unconference itself will not require any registration! For more information, see the Unconference page. We're expecting the audience to be composed of several kinds of people interested in recent developments in typed functional-programming and related theory and technology. We're explicitly trying to make Compose :: Melbourne friendly to newcomers, both through our ticket-pricing and through our instructions to presenters. So you should expect the audience to have a large contingent of newcomers and beginners. We've also promoted the conference to industry through our contacts, academia through universities, and other community groups that we feel may be interested. That being said, this is the first time that Compose has been run in Melbourne and we're as excited as you to find out what the audience looks like when the conference runs! 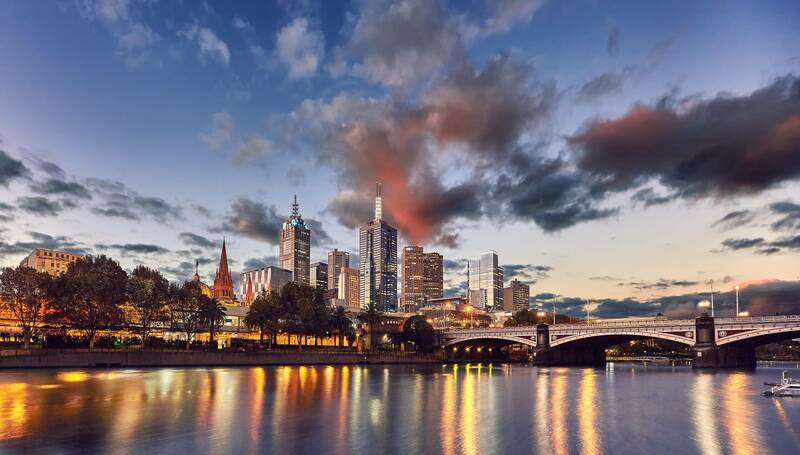 If you would like financial assistance to help you attend Compose :: Melbourne, then please get in touch with the committee with details about what help you require. As we are a small new conference, we have a limited financial-assistance budget, however we will help where we can! Further information will be provided on the financial-assistance page.